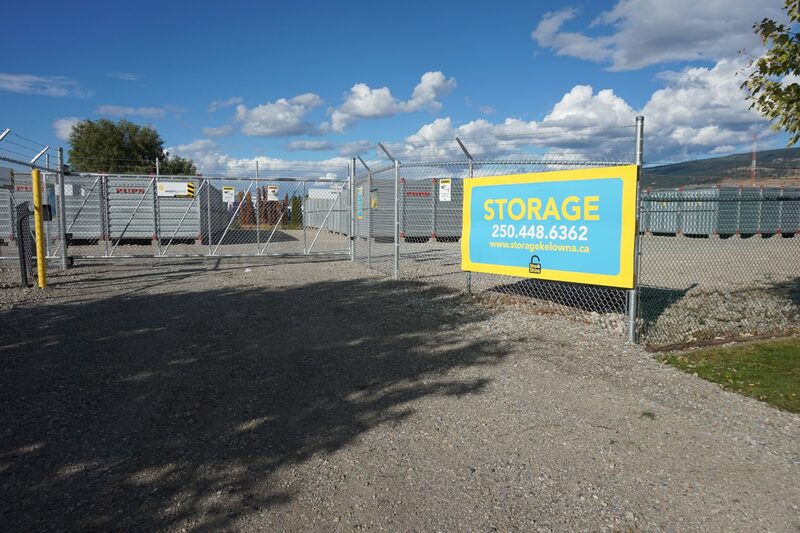 Now offering the best value storage in Kelowna. Our local storage units are a convenient way to have your items close by. You can be rest assured that your property is secure. Stop and Store self storage is great for storing seasonal items like winter tires, winter clothes and ski equipment in the summer. Garden furniture, golf clubs, and bikes for the winter. Whether you need a long-term solution to a storage problem, or a temporary home away from home for your belongings, Stop and Store can help. Our secure storage company offers drive up storage services to make it easier for you to load and unload your valuables into a steel constructed module. Stop and Store is your most cost-effective storage option.